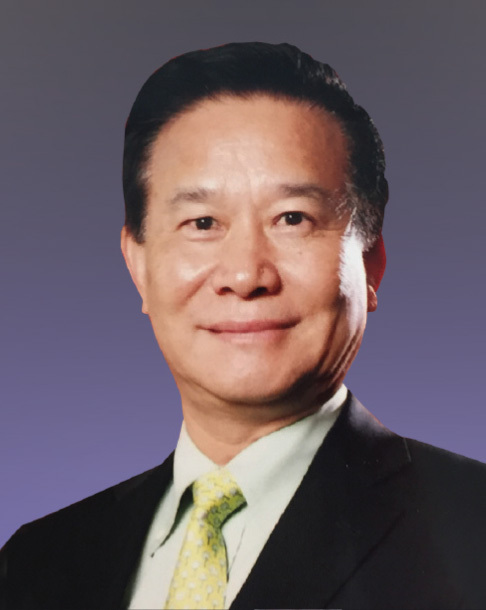 Dr Tseng is Founder and Chairman of Kingtronics Holdings (Hong Kong) Limited. He has assumed many public roles, including Member of the 8th to 11th Chinese People’s Political Consultative Conference (CPPCC) Xiamen Committee, Founding Chairman of Friendship Association of Members of CPPCC of Fujian Province in Hong Kong, Vice President of Fujian Association of Enterprises with Foreign Investment, Honorary President of The General Association of Xiamen (Hong Kong) Limited, and has been named an esteemed honorary citizen of Xiamen. Dr Tseng is now Honorary Member of the PolyU Court.